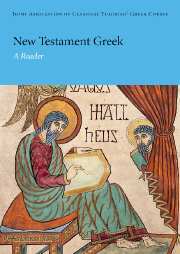 This Hellenistic Greek reader is designed for students who have completed one or more years of Greek and wish to improve their reading ability and gain a better appreciation for the diversity of Hellenistic Greek. This goal can only be accomplished by working through a selection of Greek texts that reflect different styles, genres, provenances, and purposes. The seventy passages in this reader have been arranged into eight parts on the basis of their level of difficulty. Each passage is accompanied by grammatical support and vocabulary lists, as well as other aids to translation, including a cumulative glossary. The grammatical information is contained in the footnotes. 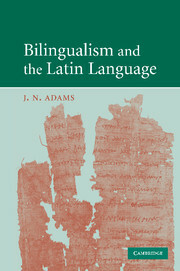 The vocabulary lists are conveniently arranged below the Greek texts to which they refer. 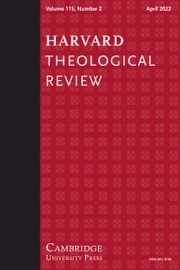 • Includes canonical and non-canonical Christian texts, Septuagint (prose and poetry), Jewish Pseudepigrapha, inscriptions, and Jewish and Hellenistic literary Greek. • Includes a Web component with more than thirty additional readings for classroom and independent use. • Passages offer a glimpse into the everyday life of Hellenistic Greeks, with themes such as sexuality, slavery, magic, apocalypticism, and Hellenistic philosophy. 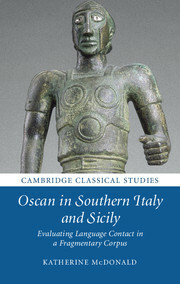 "This reader will be extremely useful to students in biblical studies, early Judaism, and early Christianity; it will also be of interest to many students in classical studies with a particular interest in cultural and religious dimensions of the Hellenistic period." 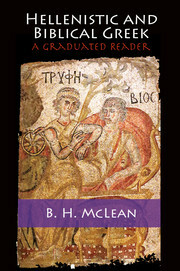 "Dr McLean's new reader is fantastic; it fills a huge gap in the support material available for intermediate students of Biblical/Hellenistic Greek who have serious scholarly interests. None of the other available textbooks come close in terms of the choice and range of selections, the level of support to the student, and the high level of scholarship." "This is a graduated reader (getting progressively more difficult through the ten sections), and that design is pedagogically very attractive. 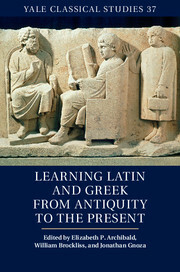 The selections of Greek presented here are first-rate and I would love to use them in the classroom." 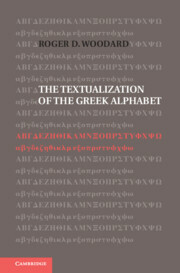 "As an instrument for reading Greek, the work is very well thought out and executed. Students with various levels of Greek proficiency will appreciate the brief introductions, often including cultural context, the select bibliography, and especially the efficient vocabulary and grammar notes." 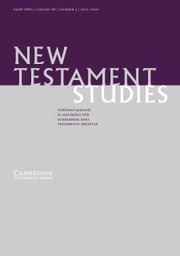 "This text fills a major gap in the available scholarly literature for the pedagogy of Hellenistic Greek, especially for students of Judaism and Christianity in antiquity. While numerous Greek readers, extracts, selections, chrestomathies, and anthologies have appeared over the past few hundred years, none explores the breadth of Jewish and Christian Hellenistic Greek literature more ably, thoroughly, and expertly than does this one. 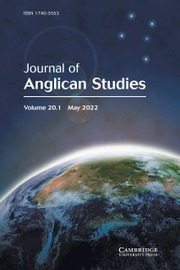 (Indeed, these supplements are so well-written that this reader could easily double as a sourcebook for the study of ancient Judaism and Christianity!)."